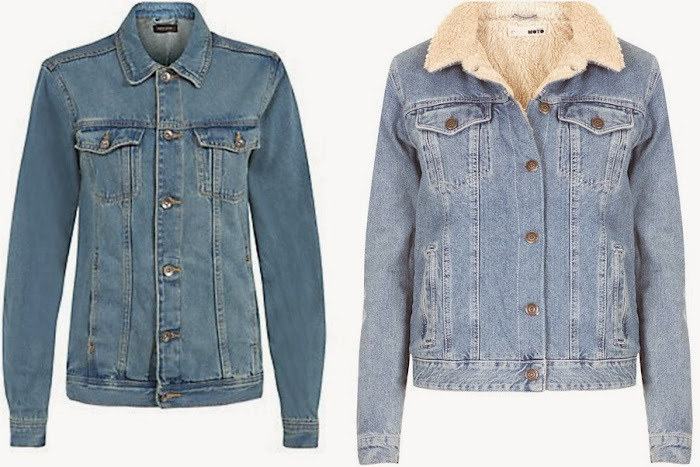 I've been looking for the perfect boyfriend style denim jacket since years. Usualy the shops only have those pretty ones, and I already own one of them but now I wanted something more tomboyish. Finally, I found one in H&M, it's really big, dameged and not girly at all which makes it so cool. As soon as the weather becomes warmer I'm gonna wear it to death but until than I'm just searching for style inspirations on the web.